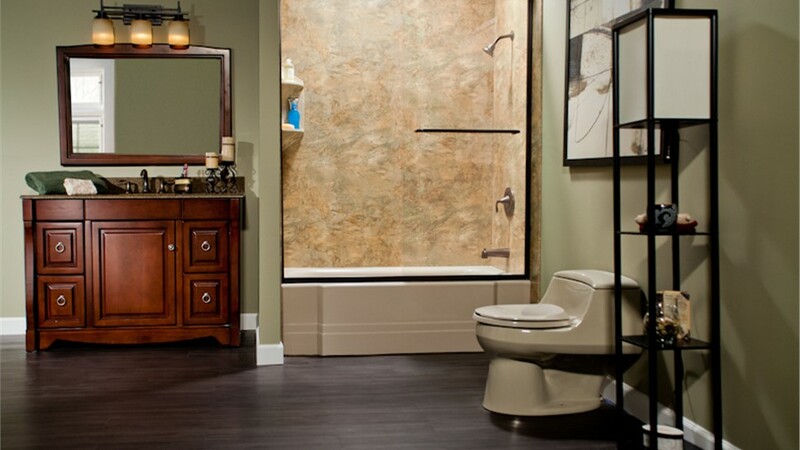 When your tub or shower finally gives out, there are several options you can pursue: trying a DIY replacement with something from your neighborhood remodeling store, hiring a local contractor for a major bathroom renovation, or maybe even doing nothing at all. If none of these choices seems appealing you, though, we at Bath Planet of Chicagoland understand! Who wants to spend a ton of time and money on an Elmhurst bathroom remodeling project that may or may not work out? Rather than gamble on something as critical as your bathroom, leave it to our experienced professionals—we specialize in beautifully designed, expertly fitted tubs and showers that can be installed in as little as a day. 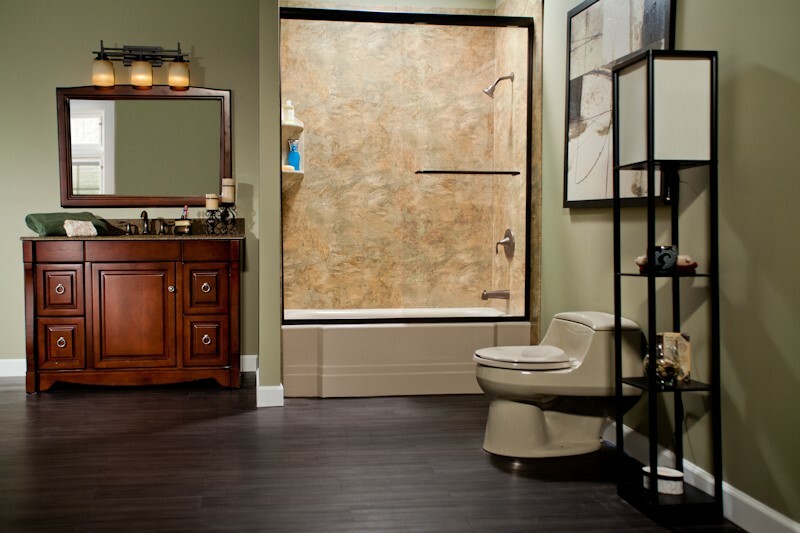 At Bath Planet of Chicagoland, we’re passionate about making our clients’ bathing dreams come true—whether those dreams involve a deep-soaking walk-in tub or a sleek, up-to-the-minute tub-shower combo. Because our replacement bathtubs can be tailored in nearly every single way, we’ll be able to achieve the exact look you desire. Not all Elmhurst showers are equal, especially in terms of durability and cleanliness. While many store-bought showers look great on the day they’re installed, they quickly succumb to unsightly stains and stubborn mildew. That’s exactly why Bath Planet’s showers are so highly appreciated! Crafted from a thick, mold-fighting acrylic, all of our shower designs, including our Elmhurst barrier-free showers, stay clean with minimal effort from you. Need a Shower Instead of a Tub? 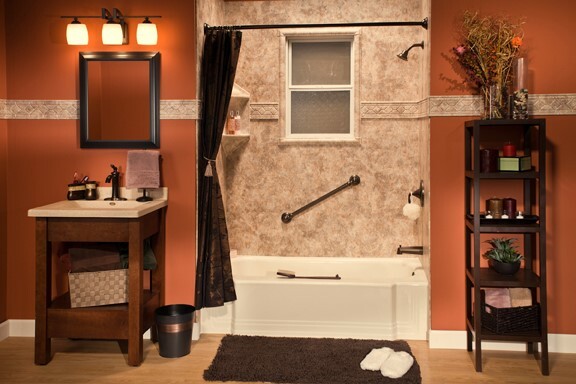 Try Our Elmhurst Bath Conversions! 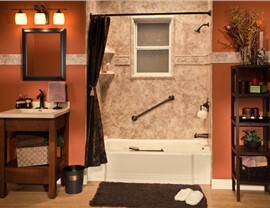 Has your standard tub or shower become a hassle for aging loved ones or family members with limited mobility? 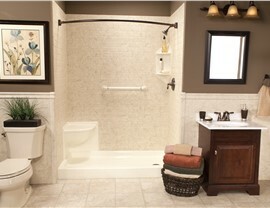 Then there’s never been a better time to upgrade to Bath Planet’s Elmhurst walk-in tubs and barrier-free showers! 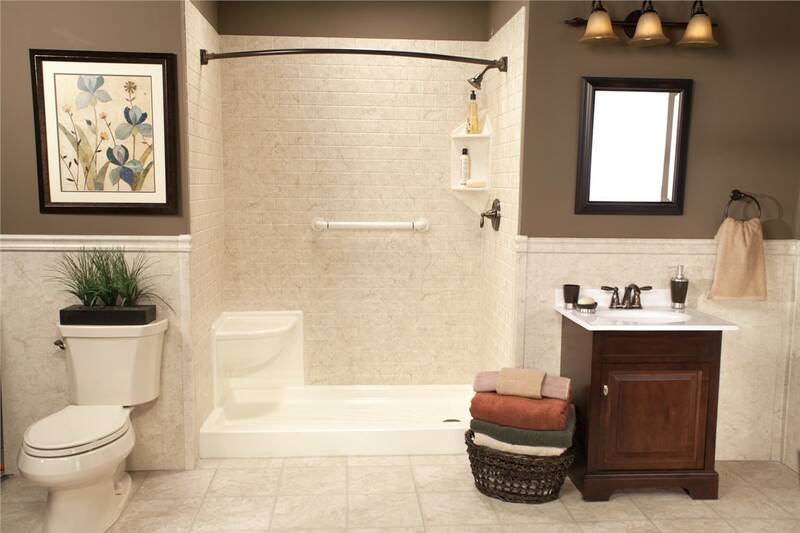 By removing some of the most dangerous features of your bathroom, we’ll bring confidence and relaxation back to your family’s daily bathing rituals. 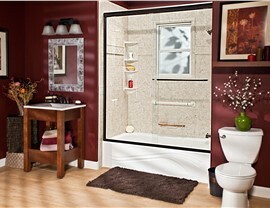 No more high walls or slippery floors means a simple, stress-free shower or bath for everyone! 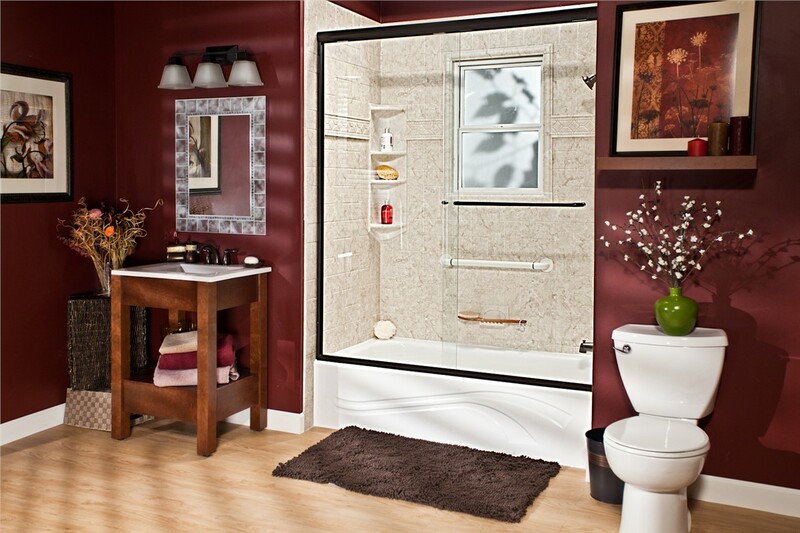 With the help of Bath Planet of Chicagoland, there’s no reason to put off the bathroom remodel you’ve always wanted. Our affordable and professional remodelers are only a phone call away! Contact us by phone or online form now, and we’ll be happy to schedule your free in-home remodeling quote.